Organization. Promotion. Design. Economic Vitality. People are seeking out communities with character, and places where they feel connected.  Main Street America downtowns and districts are places to raise families, start new businesses, build community, and forge the future.